In accordance with the South African Basic Employment Act and the industry Health and Safety Regulations, the company is gaining ground in ensuring that we have sufficient and well trained health and safety officers in all our sites in the country. 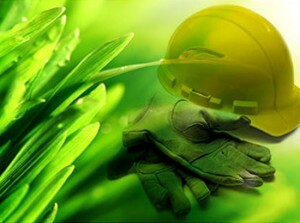 As occupational health and safety continues to take center stage in South Africa, we continue to place more and more commitment towards this important area and to this end, we envision a new reality in the near future as the company continues to grow, where Health and Safety will stand alone as a fully-fledged department within Afri-Devo. We are also excited with the new direction we are taking in line with international trends towards a greener and healthier environment, where we have committed to incorporating technologies such as renewable energy and recycling into our future developments and projects, first of which is our residential flagship in Kimberley, The Palms.